The folks over at TimeOut Chicago sure know a thing or two about how to enjoy the city to its fullest. 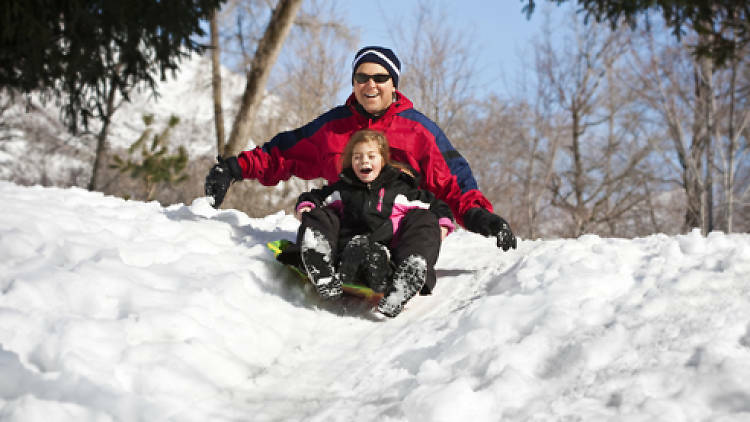 Check out the article below where they’ve highlighted a few special outings that you can do with your kids while there’s still snow on the ground! If this winter is anything like last year’s polar vortex insanity, hours-long trips to the playground may not be in the forecast. But there are plenty of other fun activities for kids going on across the city that are worth bundling up for. We’ve rounded up everything from drop-in classes to exhibits at the city’s best museums, and from ice skating to snowshoeing to help you (and your kids) make it through the dreaded winter months.